Guys. I leave for Romania in less than a week. As I prepare for my trip to Romania to visit my sister, I’ve been reflecting a lot on past trips — I’ve been comparing the amounts of time it took me to prepare for my various previous travels, reminiscing about the experiences I had, etc. I have also found myself wondering if I will experience culture shock. I experienced minor culture shock in Guatemala, major culture shock in Uganda, and a different kind of culture shock in the UK (since their culture is closer to that of the State, it was more like “solo travel” culture shock). 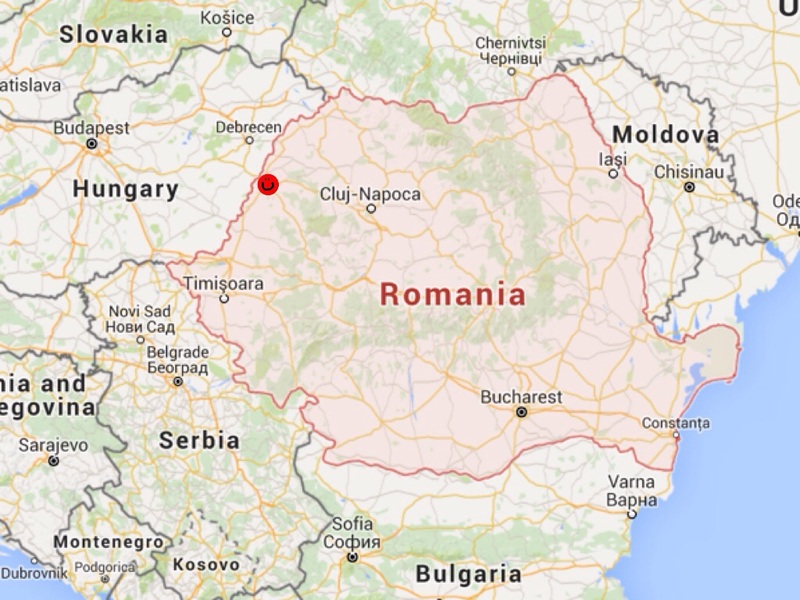 But I don’t know how drastic it will be in Romania. 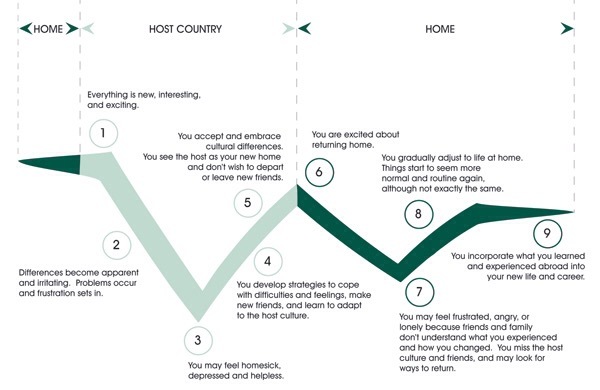 I’ll only be there for two weeks, and while I won’t exactly be cramped up in a hotel, eating Burger King and avoiding the local culture, I honestly don’t know if I’ll have enough time to stumble past the “honeymoon phase” of the experience and hit crisis mode. Plus the fact that I’ll be staying with an American expat — not nearly as immersive as some past experiences have been, regardless of the time frame. I was talking with some friends of mine who just had a fairly immersive experience in China, and we drifted to the topic of culture shock. They admitted that they had been hit pretty hard, an understandable thing given the drastic contrast of China’s culture to America’s. But interestingly enough, we found that we agreed that sometimes reentry shock (that is, returning to your native culture) can be just as bad. I had that experience with my trip to Uganda. I had some rough patches while I was there, and they were nothing to be scoffed at, but it was nothing compared to coming back to the States. It makes sense, if you think about it. First off, returning to your native culture, you’ll feel a sense of loss as the amount of adventure in your day-to-day life drastically changes. Suddenly, every experience doesn’t seem new and exciting… it just seems like something you’ve done every day for the larger half of your life. This is something that you can experience for any amount of travel, whether it’s a two-week trip or an entire four months. But there’s something more substantial to reentry shock than just a sense of boredom; there’s also a shift in values, and a feeling of whiplash as your stretched worldview gets shoved back into its original container. When you experience shock in a new culture, it usually involves a sense of discomfort or even disgust at the way that something is happening — whether it’s traditions, attitudes of the locals, uncomfortable miscommunications, etc. For the most part, the reason why you feel this discomfort is because you don’t understand that aspect of the culture, and you have to learn how to adapt. What makes reentry shock so hard is that you do understand. You grew up in that culture; you used to do things that specific way. But now you’re suddenly seeing it from a new perspective. And so the fact that it disturbs you is even worse, because it used to be you. What you once accepted as absolute truth has now been tipped on its head, and you see how backwards the truth may be — or at least how dependent on the situaton it is – and you are terrified by it. And what makes it all the more frustrating is trying to describe this feeling to people who don’t understand it. I remember coming back to the States in complete cynical disarray. I couldn’t wrap my head around how much we wasted in America, how much we took things for granted… There’s a water shortage in California? Well, no wonder — look how much water we use to shower, or to run the dishwasher for those four cups we forgot in the last run. Or, why can’t I eat as much junk food as I used to? Because my body has gotten used to real food, a concept that had previously just meant putting veggies on my pizza. Or, why do people assume that I went to Africa on a missions trip? Because some people can’t see the citizens of a third world culture as anything other than helpless (a view that is actually, terrifyingly enough, being adopted in those cultures, but that’s a topic for another time). I was warned that this incredulity would happen, but I didn’t realize the implications of the warning until I actually experienced it. Luckily, with every bout of culture/reentry shock, there is a period of adjustment. Hopefully, it becomes a learning experience, and doesn’t just thrust you into a state of eternal cynicism (though I’ll put myself out there and say that a little bit of cynicism is a good thing). And hopefully, it will spark a change, and hopefully, that spark won’t fade over time (something that I continually worry about). And hopefully, your worldview won’t just shift, it will expand. I doubt I’ll go through the rollercoaster that I just described in the mere two weeks that I’m abroad; but I like checking in with myself every once in a while and making sure that I haven’t lost the impact of the experiences that I’ve already had. And let’s be honest: if I don’t experience the same drastic culture shock that I experienced before, that doesn’t mean that I haven’t learned anything about that culture. If I have a more shallow experience of something, I still had that experience… it just takes a little more effort and presence of mind to process it and incorporate it into my understanding of the world. I got my big culture shock when coming to the States as well. A very nice article!